1. Coming right up, one lovely picture of Jimmy Carter that you can look at in any room of the house, including the more well-ventilated rooms, if you understand our meaning. 2. 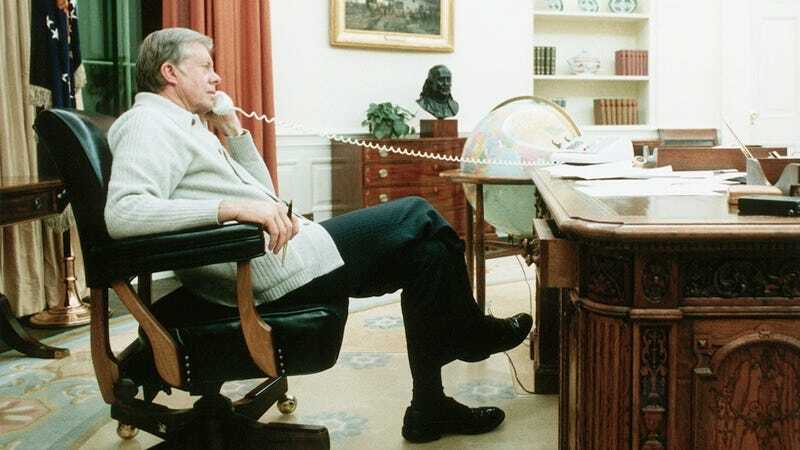 Here’s another of Jimmy Carter that you can look at while you’re alone…all alone, if you catch our drift. Or, if you’re a bit more, shall we say, insatiable, then perhaps you know three or four *ahem* well-connected people you might want to look at these with. As long as your family never finds out, you can get the, shall we say, full use out of them. 3. Please enjoy this delectable picture of Jimmy Carter in any way you want. We don’t need you to tell us what you did with this picture. We’re on the same wavelength here, after all. 5. Let’s just keep this one between us, shall we? We won’t tell if you don’t.